In the Spirit of St. Francis, our Patron, CYFM creates retreat experiences designed to meet youth where they are in their faith journey. Our retreats encourage them to take the next step toward a deeper relationship with God and living as a disciple of Christ. 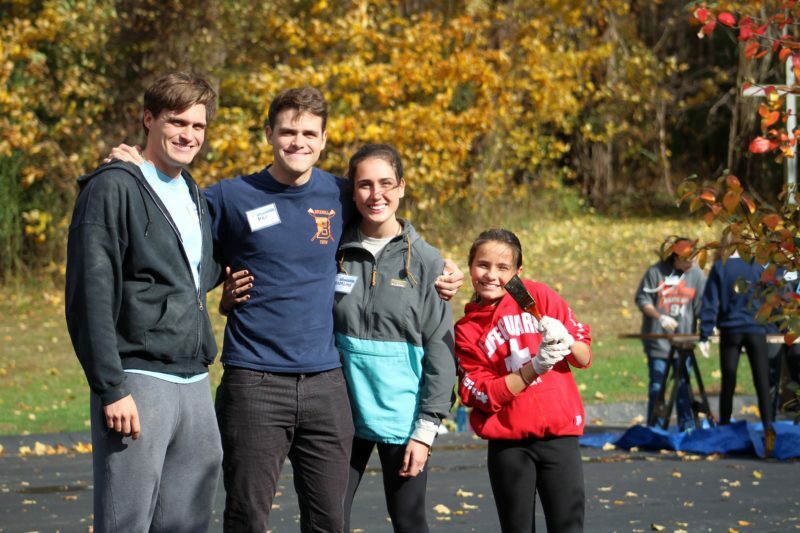 CYFM offers a variety of retreat experience for young Catholics and their families. We minister to parishes and schools through our Pre-Confirmation, Confirmation, and 5th-12th Grade Class Retreats. 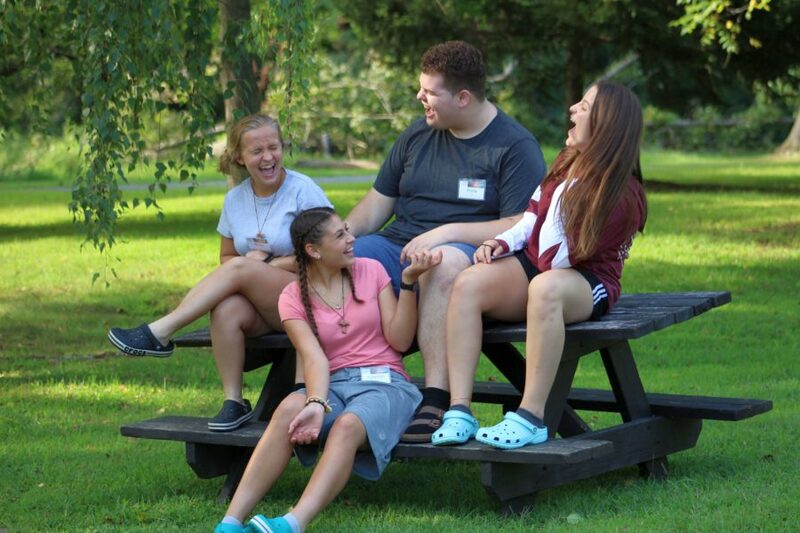 In addition, we provide retreats to youth from the Hudson Valley and beyond with our popular 7th and 8th Grade Overnights, Day by Day Agape (Crusillo-style) weekends, Leadership Training, week- long Outreach Programs, and several other vibrant retreat weekends throughout the year. 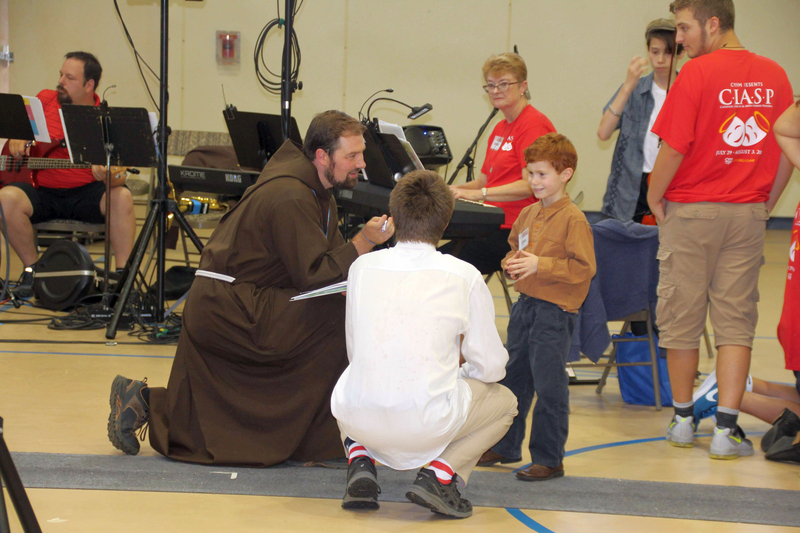 All of these retreats are planned and led by a dynamic team of Capuchin Franciscan Friars and Cap Corps Volunteers who bring their individual gifts to make the retreats unique and personal. On one of our retreats you should expect to see personal witness talks, both large and small group discussions and activities, games, creative prayer services, and lively celebrations of the Eucharist. We create the space and time that youth need to step back, reflect, and experience their faith. Interactive and fun, these retreats provide solid teaching in faith and opportunities for young people to see the relevance of faith in their lives. Offered twice a year all four themes (Jesus and the Gospels, Morality, Prayer & Love & Relationships) are covered in a two-year period. 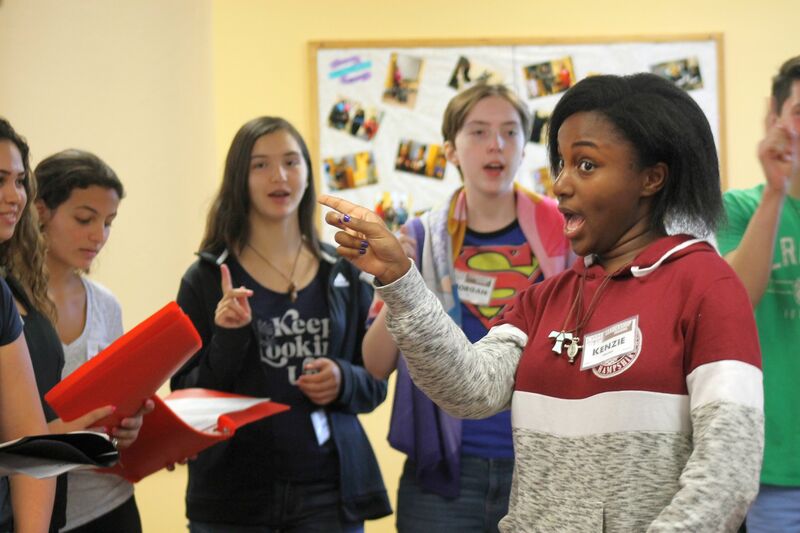 Many of the talks and activities are presented by our young adult Cap Corps Volunteers and peer ministers, making them particularly significant and relevant to middle schoolers. These exceptionally well-crafted retreats are created to meet young people wherever they are at in their faith life and encourage-inspire them to transcend beyond their limits and expectations. A week-long theater camp for teens 14-18 years old, no previous theatre experience is necessary. 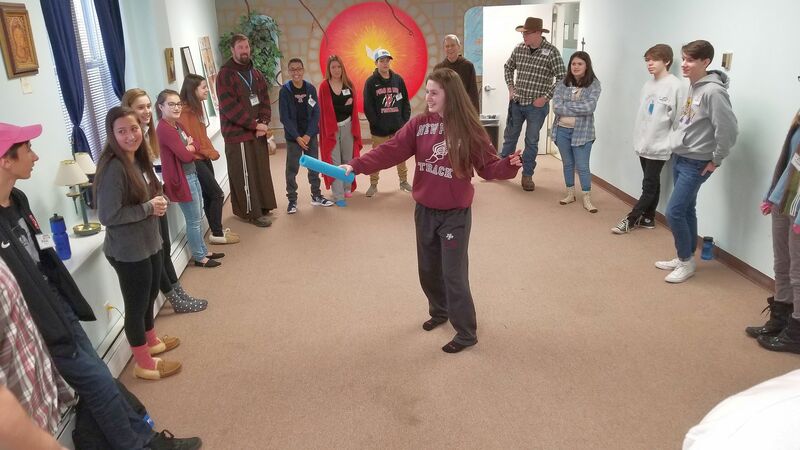 CLASP’s mission is to “Make Saints!” through drama, music, dance, prayer, adoration, and reconciliation– teens deepen their faith and relationships with the Lord and one another. CLASP features a team of theatrical as well as theological pros, all of whom view their talents as a vehicle to share their Catholic faith. The program concludes with a performance of an original musical, written by Fr. Erik Lenhart, O.F.M. Cap. 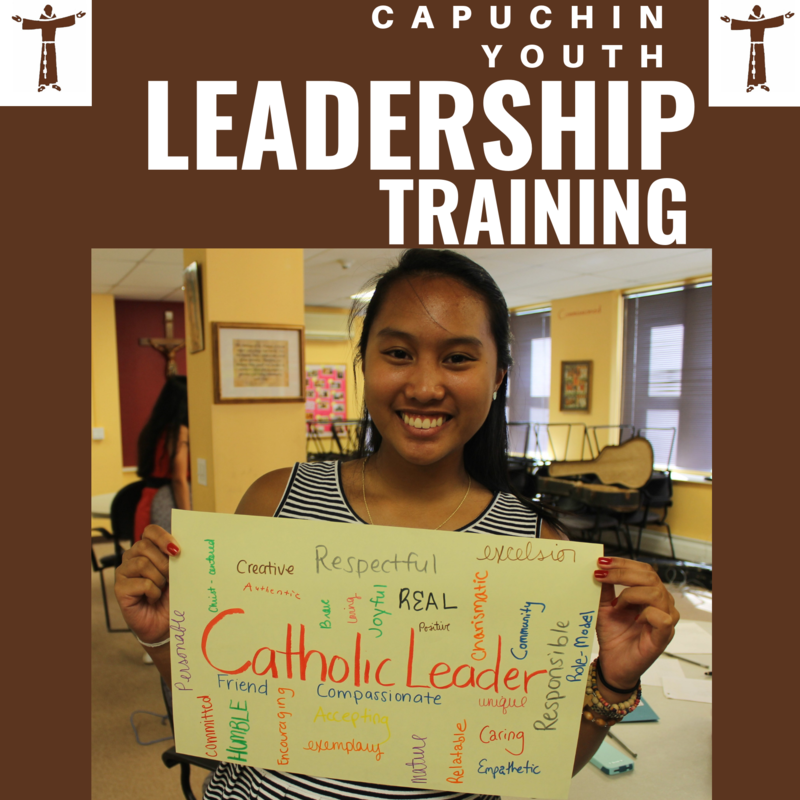 Join the thousands of high-school teens who have acquired and perfected leadership and teamwork skills, communication and confidence, knowledge and experience working with different personality types, Christ-like Leadership skills which empower you in school, youth group, and parishes. 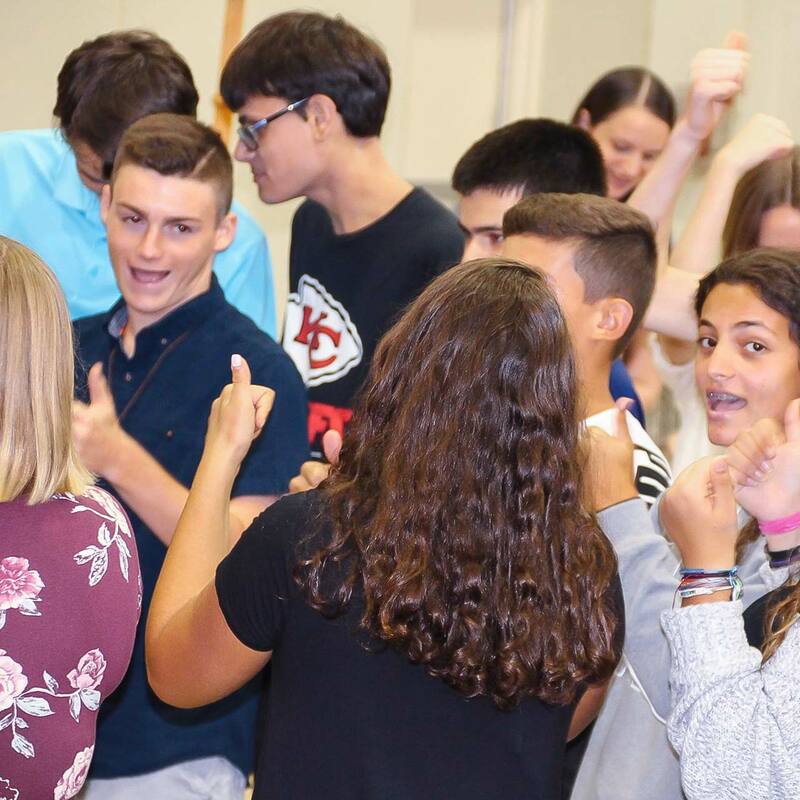 The Day by Day Agape (DDA) retreat is a three-day encounter retreat for teens, ages 14-18 helping them develop or deepen a relationship with Jesus. Participants experience God’s love through the Gospel community formed, faith sharing activities, and talks by peers and adults. 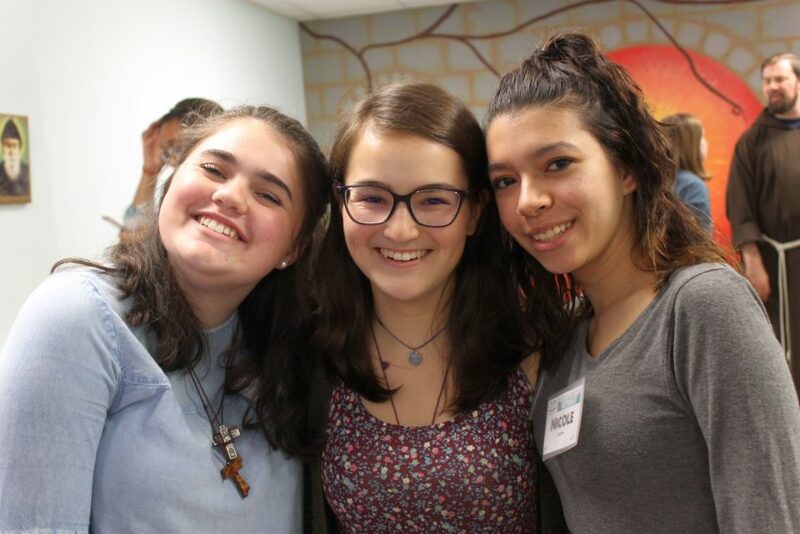 DDA enlivens the faith of teens by living and experiencing it with other faith-filled teens. They are a single-gendered retreat. Adult Participant Observers are also welcome. DDA has more than 45 years of experience helping teens to encounter Christ in a new way. 3) Build bonds and memories as a family. The Family Service Retreat provides an opportunity for hands-on service to the poor and marginalized, as families and as a community. This interactive and relational service retreat is a gift to individuals and families who participate. The retreat includes hands-on service, prayer, reflection and services, Mass, fun team building activities, and fantastic meals. A follow-up and extension of our DDA retreat, living out Fourth Day is exciting but It isn’t always easy, we need support and encouragement. Join us in this journey to grow deeper in your relationship with Christ, reconnect with your DDA and CYFM community, and embrace a fulfilling Catholic life. Teens, college students, and adults who have made DDA are welcome to join us for this adventure. Discover the beautiful teachings of the Church about the Dignity of all Human Life. The weekend includes a bus trip to the 2019 March For Life and truthful talks on tough topics! High school teens & their parents are welcome to join us for the trip and retreat. Transition into your future with confidence & faith; take time at this juncture of great change to focus on your past, present, and future. Discover and appreciate who you are, what you hold most dear, and acquire the tools to boldly embrace your future. Move beyond what has become familiar and comfortable in order to grow and be strengthened for the continued journey of a life with Christ after high school. 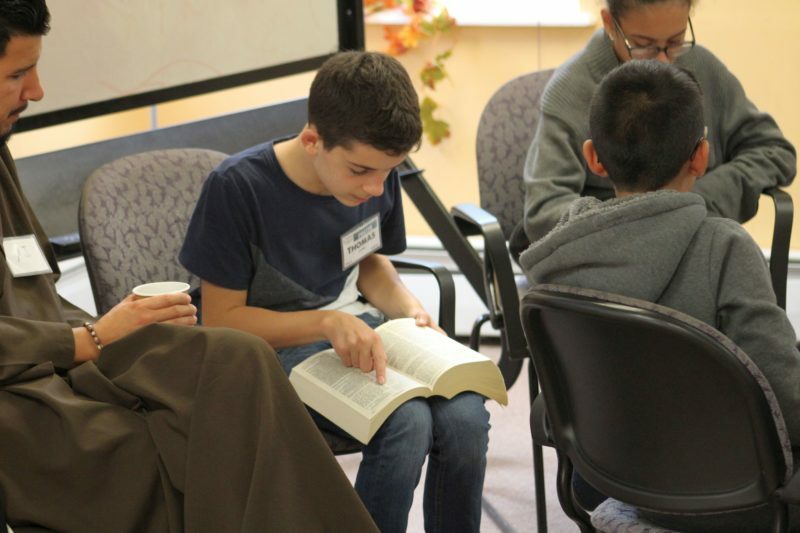 For more than 30 years, Capuchin Youth & Family Ministries has offered dynamic, effective confirmation retreats participants enjoy and Faith Formation staffs believe in. We offer two different retreat options: Why Be Confirmed and Discipleship. Directors/Coordinators of Religious Education choose the one that best compliments their program and responds to the needs of their confirmation. 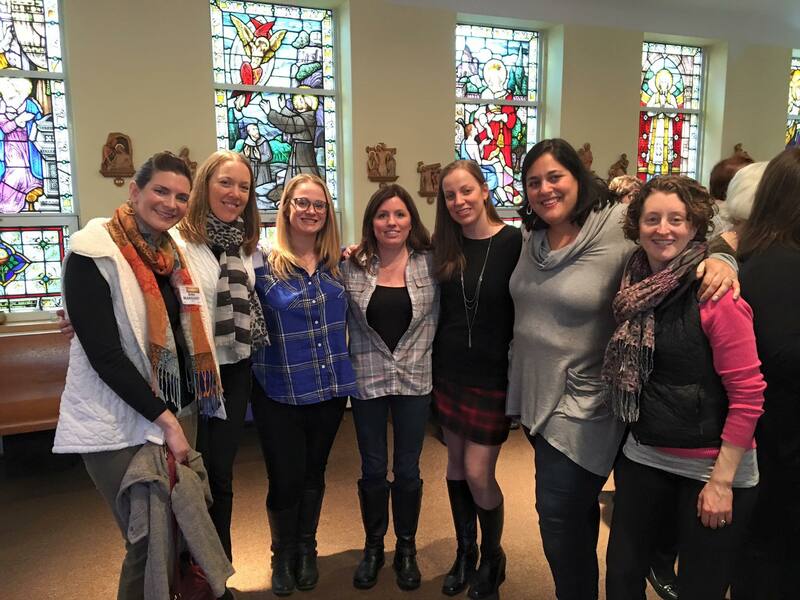 WHY BE CONFIRMED (YBC) – A LEARNER-CENTERED RETREAT EXPERIENCE. Each retreatant will examine his/her relationship with God and attitude toward Confirmation, talk about both, and through the use of the four characters introduced to evaluate and plan for growth. 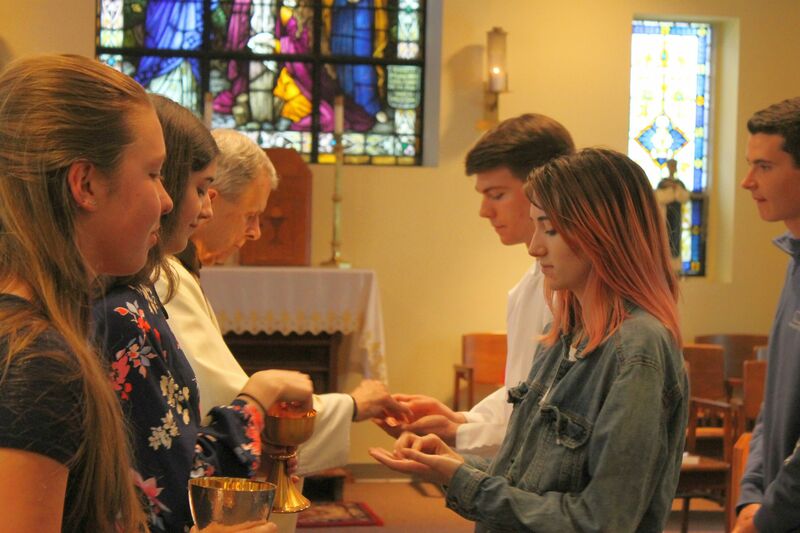 Why Be Confirmed is organized around four characters who possess a range of attitudes toward Confirmation and our faith which we find in most of our retreatants. They are generalizations and are not intended to be used to identify, group, or label any particular individuals on the retreat. Rather, they are to help us reach out to each retreatant, remaining respectful of the experience he/she brings, and the potential he/she has to grow closer to God, regardless of the current status of his/her relationship with God. 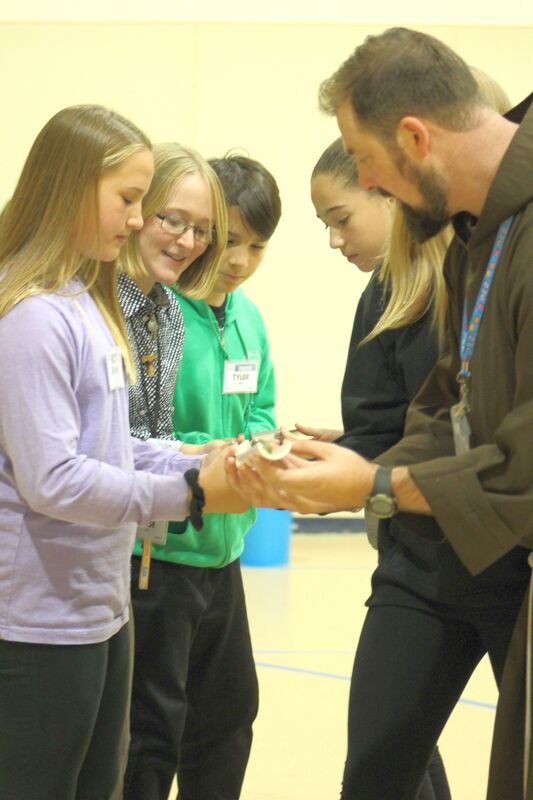 CYFM offers three different Elementary School Class day retreats to strengthen the faith of the participants. Each retreat includes s large group presentations, small group discussions, witnesses by Cap Corps Volunteers, and a concluding prayer service. These retreats encourage students to experience a more personal faith and to grow in a relationship with Jesus. “Friends with Jesus” explores our common experience of friendship, what Jesus tells us about friendship, and how it relates to our friendship with Jesus. “Where is Jesus Today” helps retreatants realize that Jesus is present in their lives today. Included in the retreat is a presentation on the Sacraments of Baptism, Eucharist, and Reconciliation and how these relate to finding Jesus today. “The Gospels are Good News” teaches how the Gospels are relevant in my life. It includes a presentation on Gospels, Parables, Images of Jesus and a witness on How I Met Jesus in the Gospels by Cap Corp Volunteer. The purpose of this retreat is to offer support and encouragement to freshman students as they attempt to find their place in the world of high school and young adulthood. The retreat focuses first on the variety of masks that we wear, the reasons we wear them, and how they can hinder us from living in the image and likeness of God. Then our focus shifts to defining what self-esteem is and is not, identifying our God-given gifts and talents, and encouraging young people to see and love in themselves what God sees and loves in them; namely, in the image of Jesus, the Son. 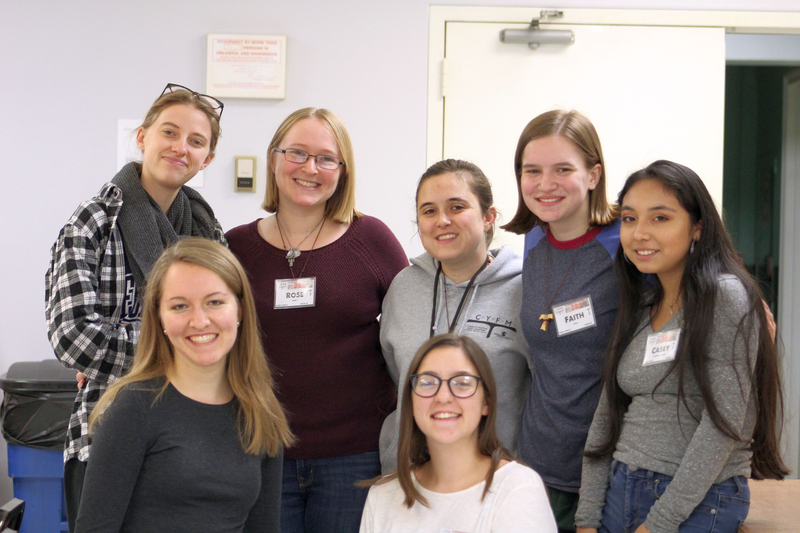 Finally, the retreat frames the high school experience as a Paschal Mystery; retreatants are provided tools of faith to overcome obstacles and find hope and new life in God during the journey. Sophomore Retreat: What Makes Me Catholic? As sophomores begin to establish their identity, this retreat gives students the opportunity to discover what truly makes them Catholic. The morning session centers around the question, how do I find and relate to Christ in my life? 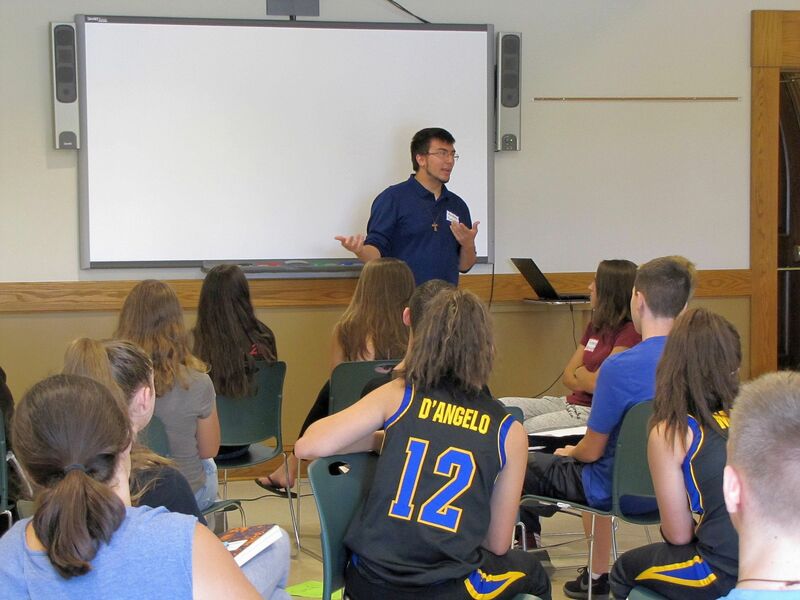 The students are presented with several typical teenage characters that relate to God in various ways, and through small group discussions, activities, and witnesses, students begin to examine how they encounter Christ in their lives. The afternoon session focuses on beliefs, and how our relationship with Christ affects what we believe. We reflect on the importance of living the beliefs we claim to hold and touch on several key beliefs of the Roman Catholic Church. There is also time for students to discuss several beliefs of the Catholic faith with the hope that they will learn to incorporate these in their lives. As juniors grow in their call to be leaders in their high school and the local community, students encounter the Five C’s of Christian Leadership. Commitment, Compassion, Community, Commission, and Christ Centeredness. Students will learn how these five elements impact their day-to-day lives, and how they can make them better leaders and better individuals. Retreatants will receive training in concrete skills and discuss how Christian leadership relates to their everyday lives through presentations on group dynamics, self-esteem, priorities, and decision-making. Senior Retreat: Where is God Leading Me? 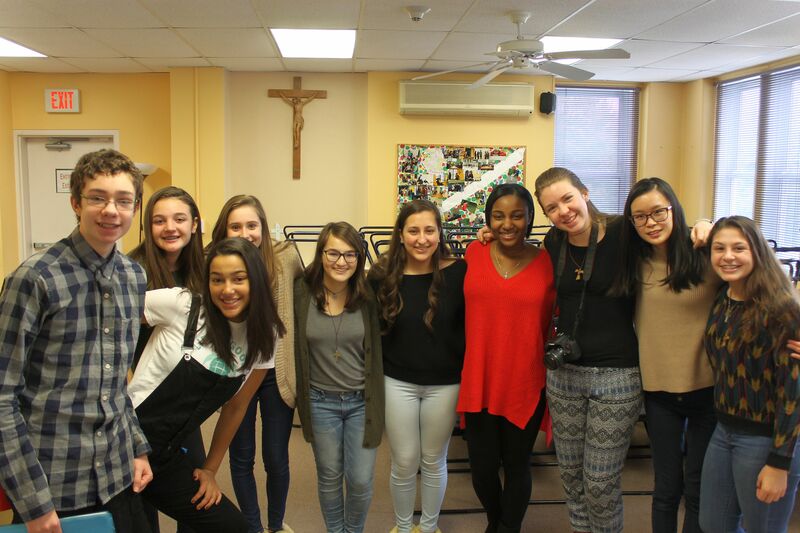 During a time of change and transition, the senior retreat focuses on retreatants’ past, present, and future. We believe in order to know where you are headed, you must understand where you have come from with special attention to God’s hand in this journey. Thus, we give the participants a chance to reflect on the significant people and events that have shaped their lives. 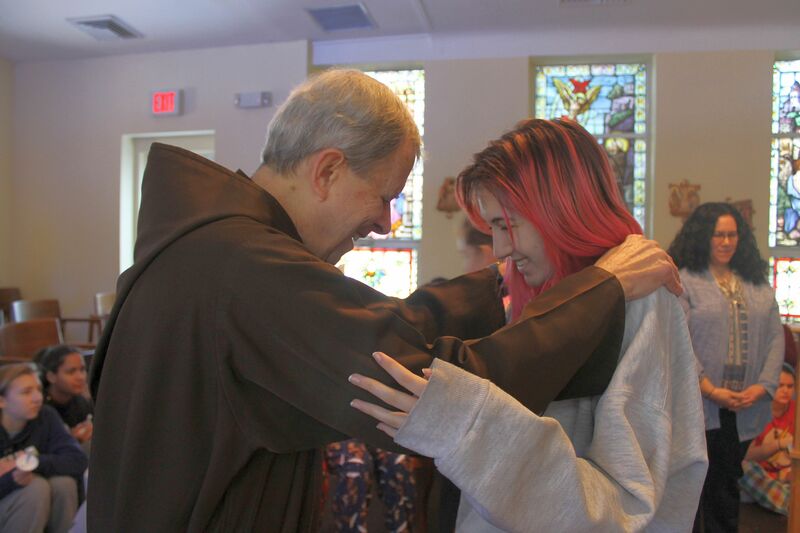 We help retreatants recognize and appreciate who they are and what they hold most dear to them today and give them tools to boldly embrace their future. This retreat helps participant’s move beyond what has become familiar and comfortable in order to grow and be strengthened for the continued journey of a life with Christ after high school. Relaxing retreat and social time with CYFM community before school begins; solid material relevant to Faith, Church, and God that can be used in everyday life. Each year “R & R” introduces a new theme, making every retreat a unique and Catholic experience, some with guest speakers/professionals. Come & experience our welcoming community, build new friendships, strengthen old ones, and get to know our NEW Cap Corps Volunteers. Teens often imitate others that they admire when making choices from clothing to colleges. These individuals may have been a catalyst to develop a talent or a model a way of leading a more meaningful life. Let CYFM introduce you to some truly exemplary and holy men and women: the saints. Learn concrete ways to respond in love and service to those who are in most need and insight as to how we may attain a deeper relationship with our God from the example of the saints. The Women of the water have made it their mission to help women grow spiritually and deepen their personal relationship with Jesus Christ. Their name is derived from the bible story of the woman at the well, where Jesus wanted to share living waters with her. The Women of the Water want to share the living waters that Jesus gives to the women who attend the retreats. 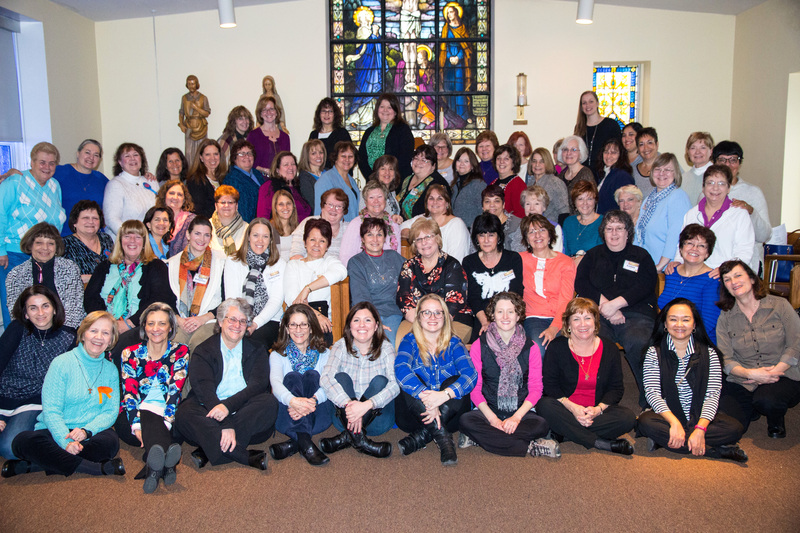 This is accomplished by a retreat weekend run by the women of the water, focusing on women of the Bible that reflects her love for God and His mission. Each year they bring in the strength of women that surrounded Christ during His ministry and the Blessed Mother. 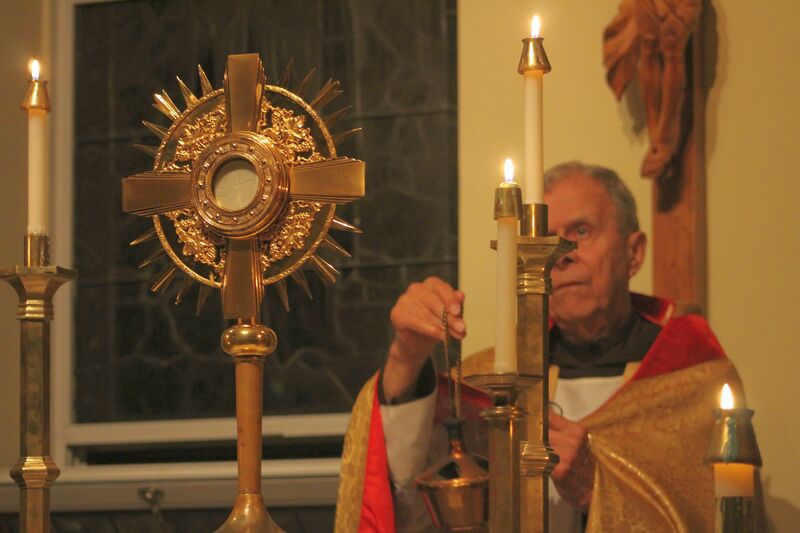 This retreat is filled with meditations, teachings, witnesses, singing, and mass. They laugh, pray, cry, build relationships with each other, but most of all with Jesus Christ and the mission of His church. There were many dedicated women who always made it their business to be in the kitchen for DDA retreats, at openings and closings, being on a team not to mention the hours spent with their parish youth groups. One of these women was Regina Toolan. Regina and Rita Andriello approached Father Bob Abbatiello and asked if they could use the retreat house once a month. This monthly prayer group quickly turned into a life-changing retreat weekend. February 2004, was the first retreat weekend. Each year their numbers grow, they have reached capacity each year. Since then the retreat has transformed women’s lives.